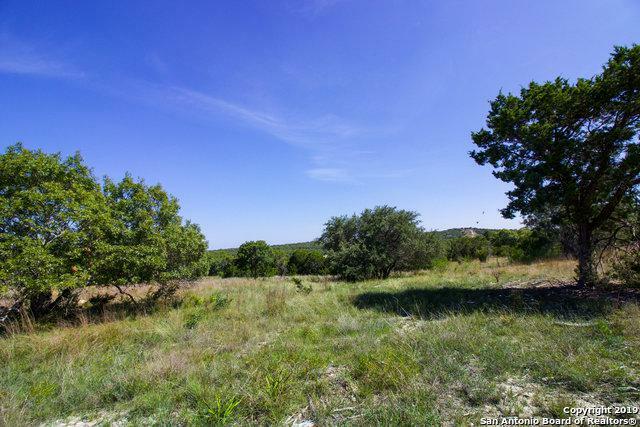 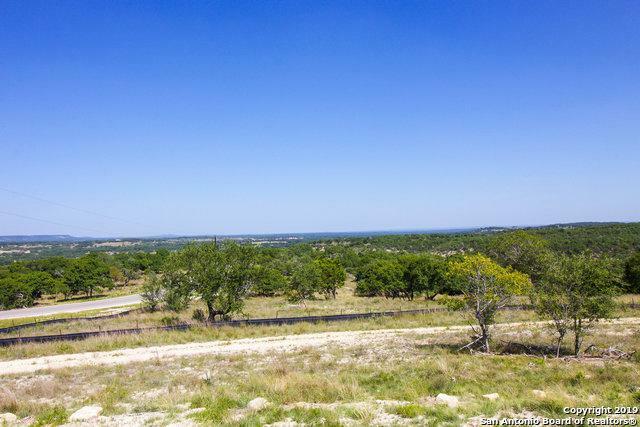 This gorgeous, 4+ acre corner lot in High Point Ranch in Boerne, TX is prime for your brand new custom home. 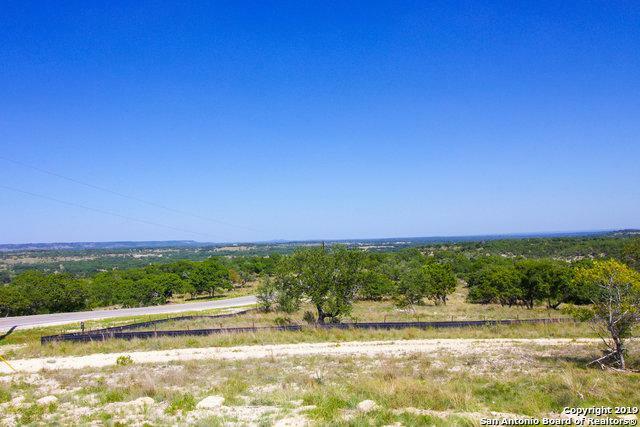 Enjoy breathtaking Hill Country views and plenty of mature trees while remaining just close enough to highly acclaimed Boerne shopping, entertainment and recreation. 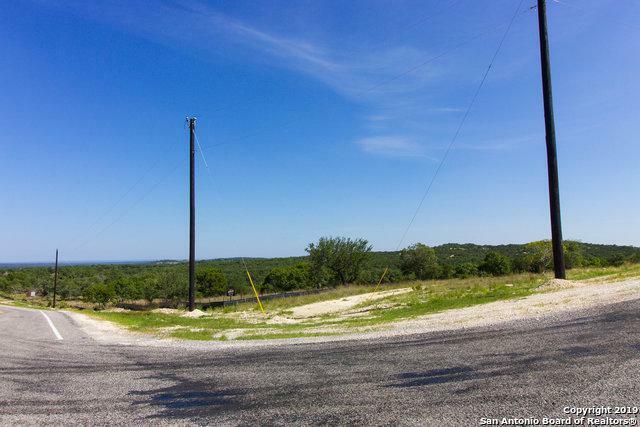 Listing provided courtesy of Alan Lozano of Exp Realty, Llc.